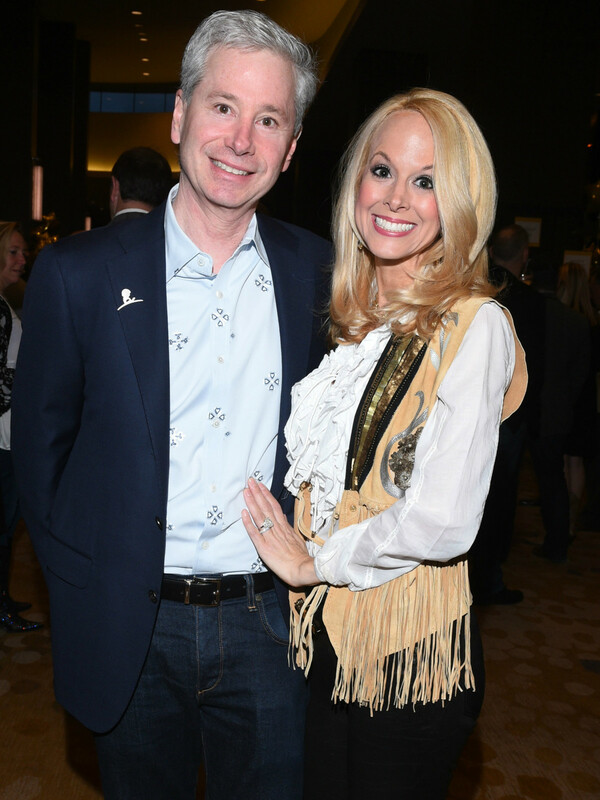 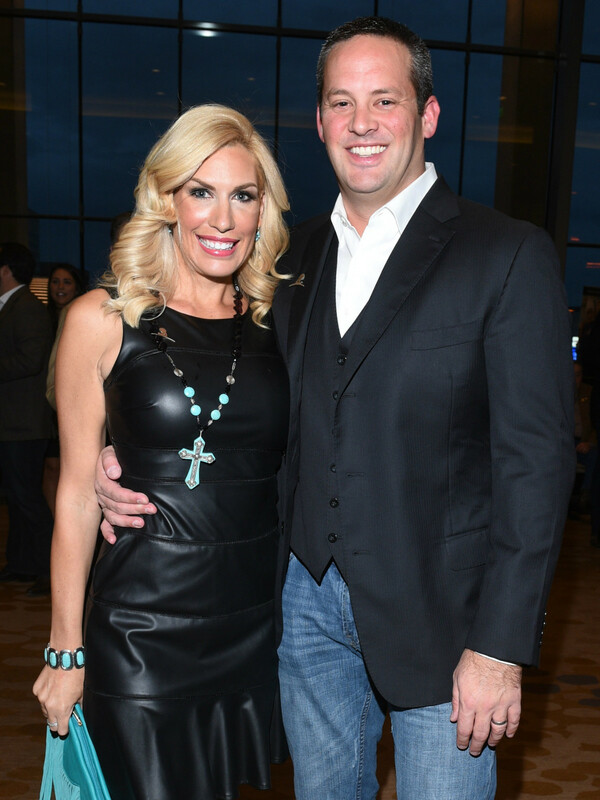 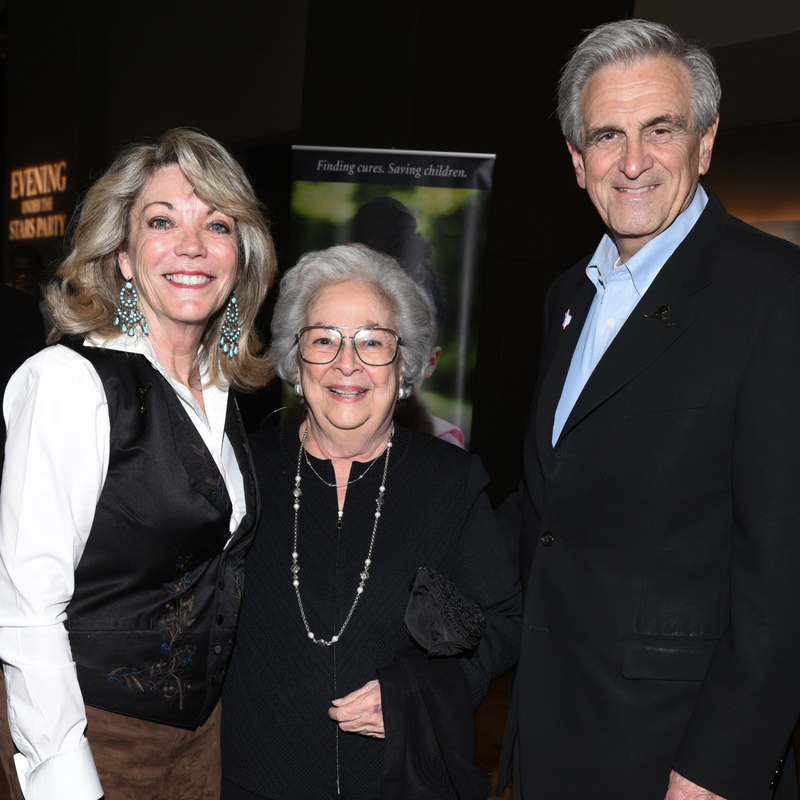 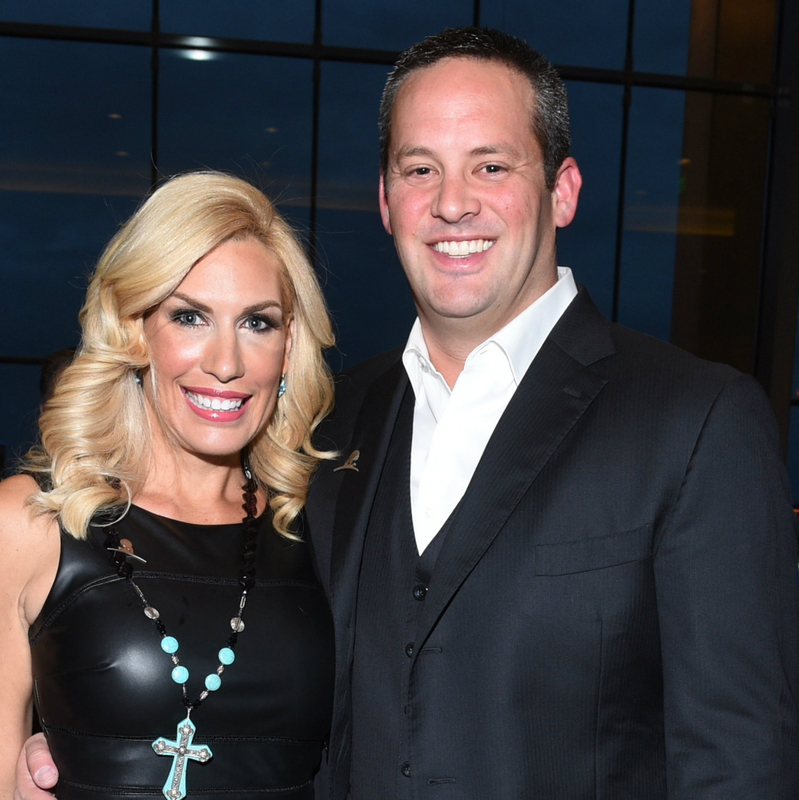 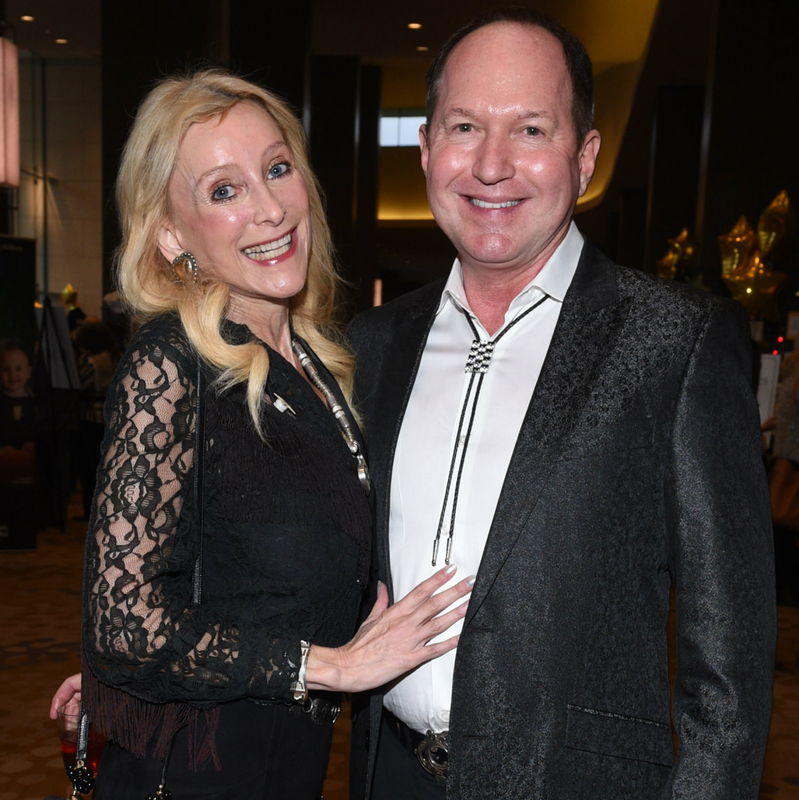 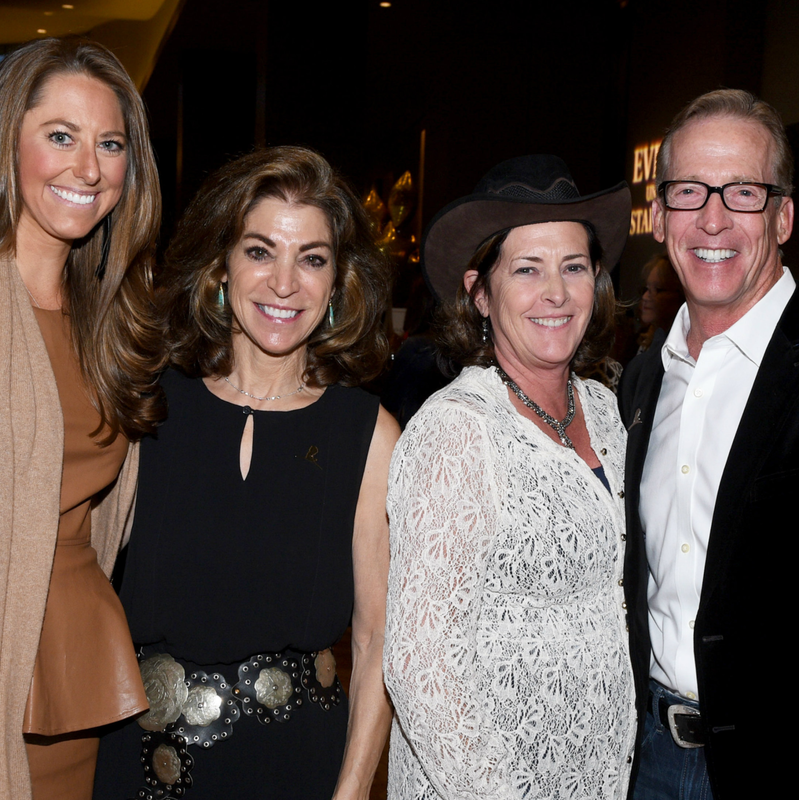 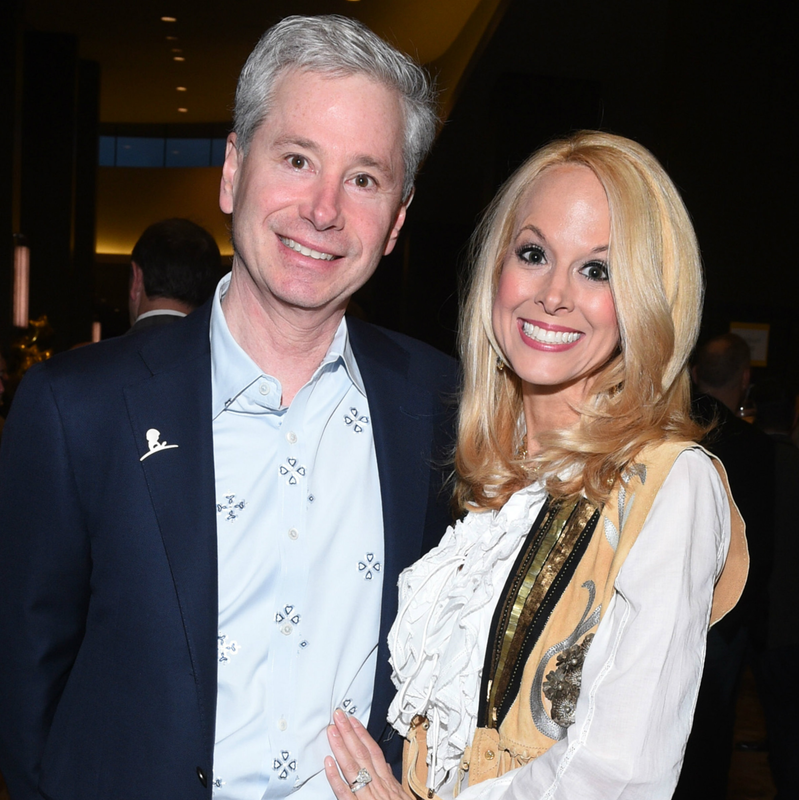 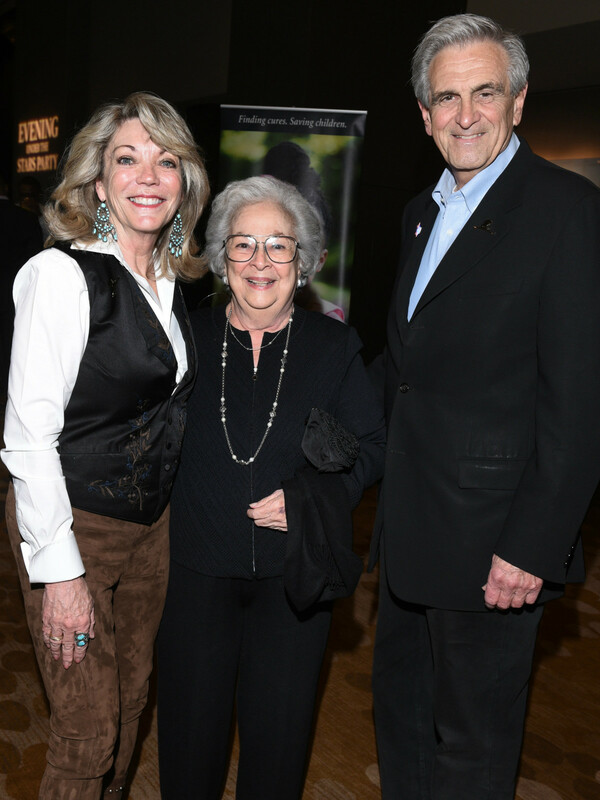 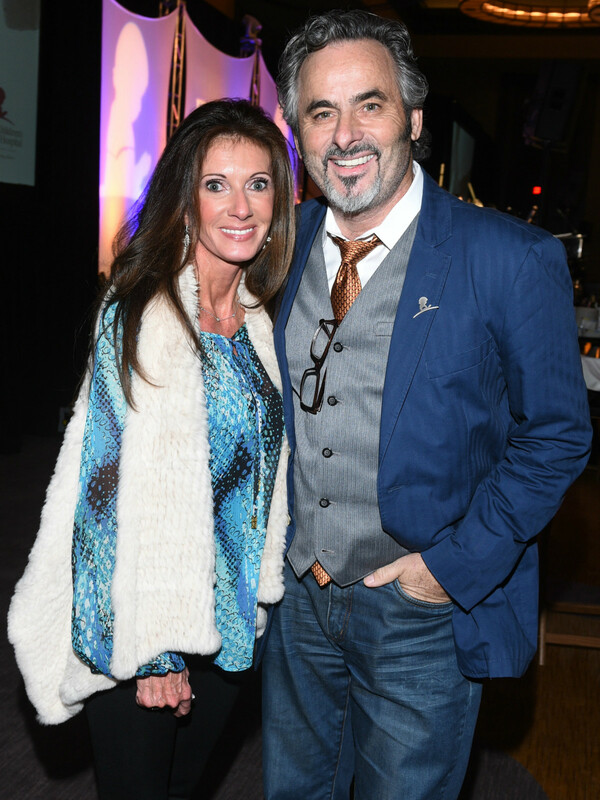 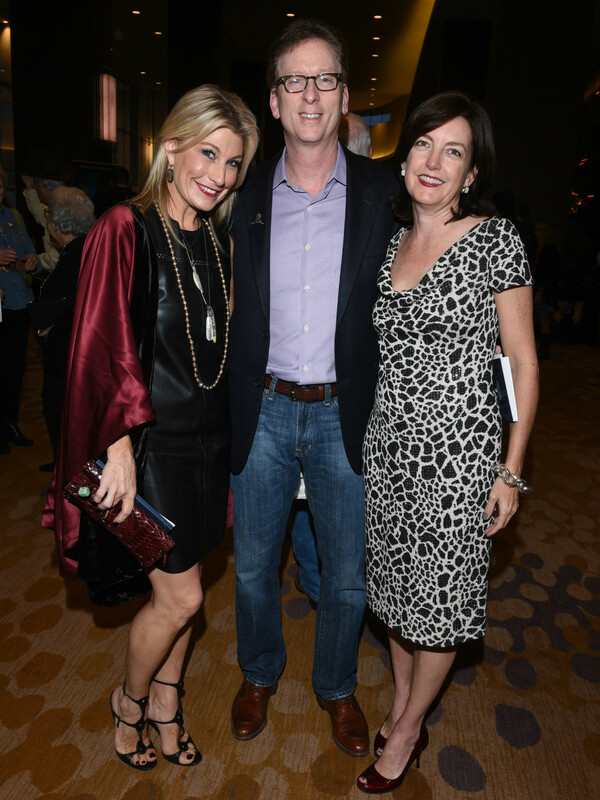 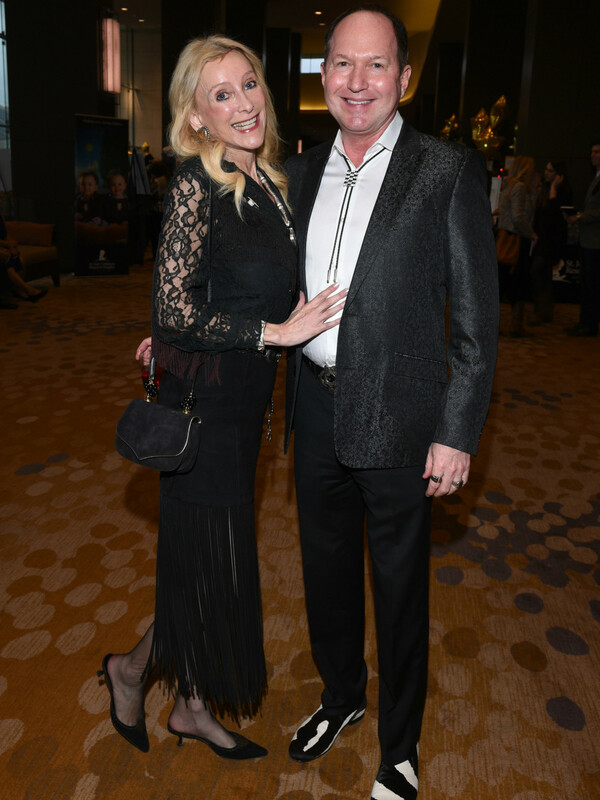 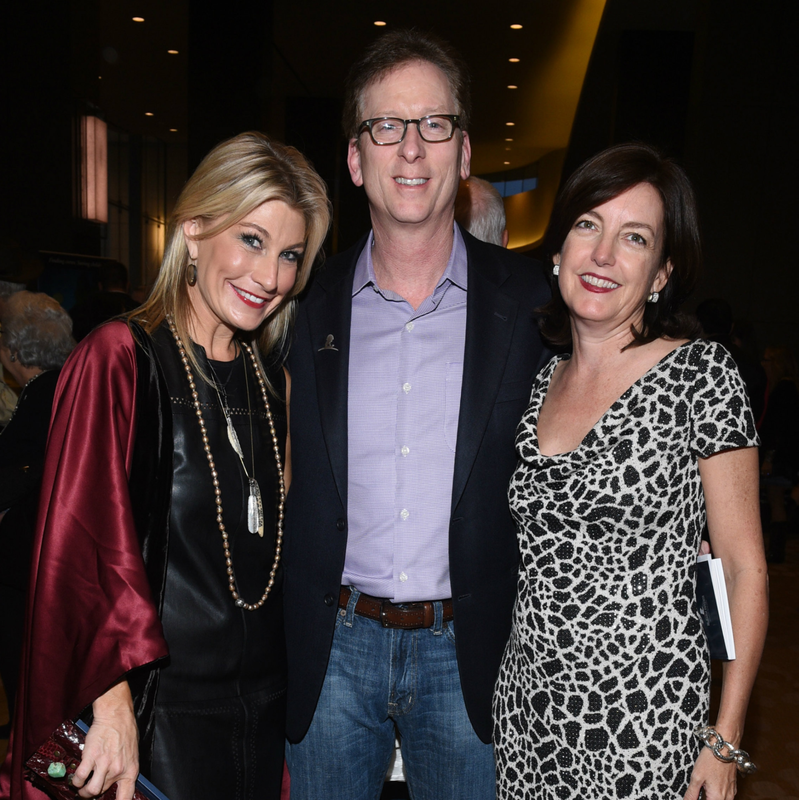 The 411: More than 1,000 people recently put on their cowboy best and joined event chairs Holly and Doug Brooks for Evening Under the Stars. 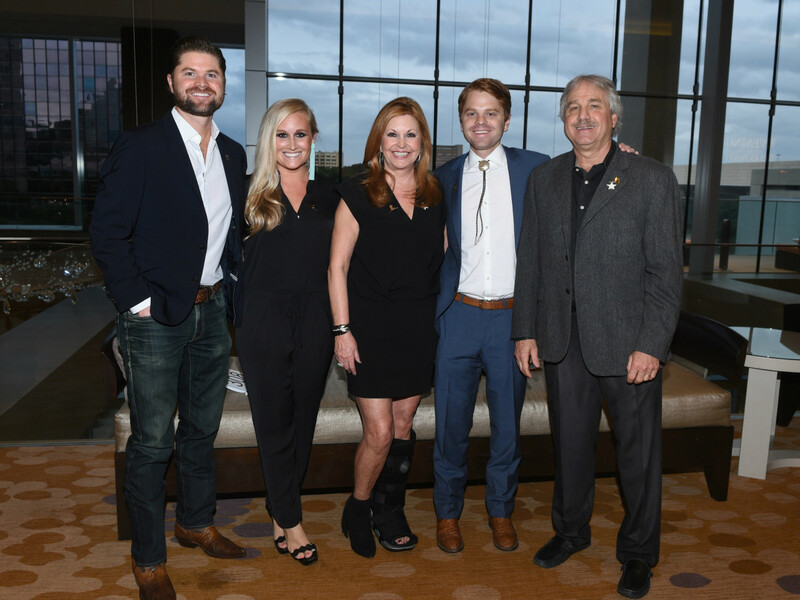 The cause: to support St. Jude Children’s Research Hospital in its mission to find cures for pediatric cancer and other life-threatening illnesses. 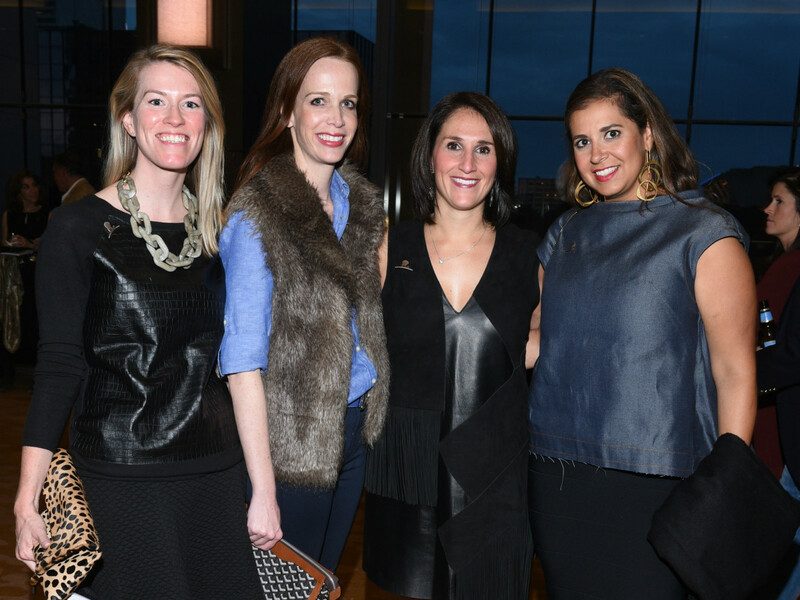 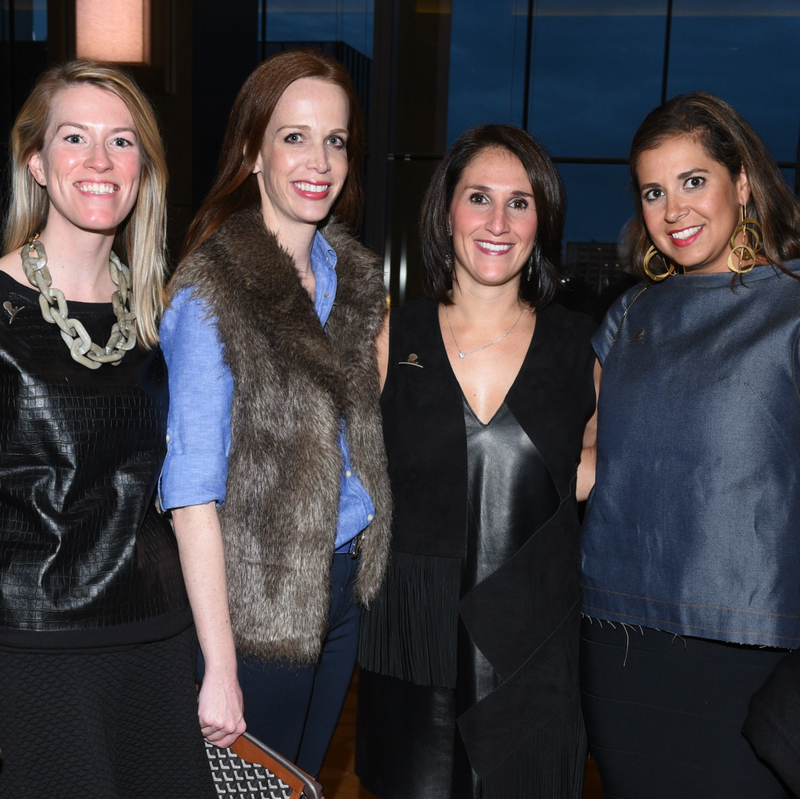 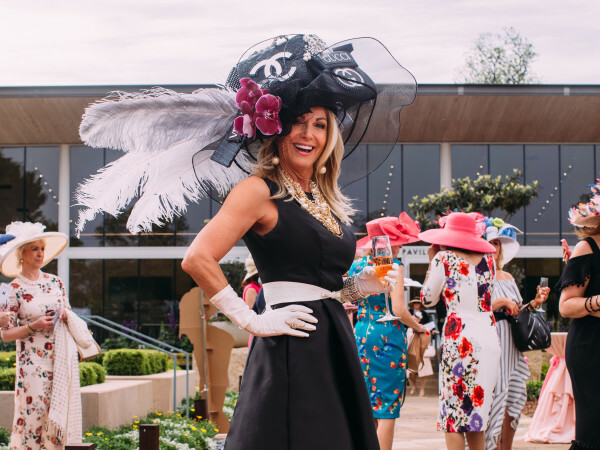 After cocktails, dinner, and live and silent auctions — with such coveted items as tickets to the Masters, a trip to the British Virgin Islands, and a private dinner at Kent Rathbun’s home — the ladies of Delta Delta Delta were recognized for their ongoing commitment to St. Jude families. 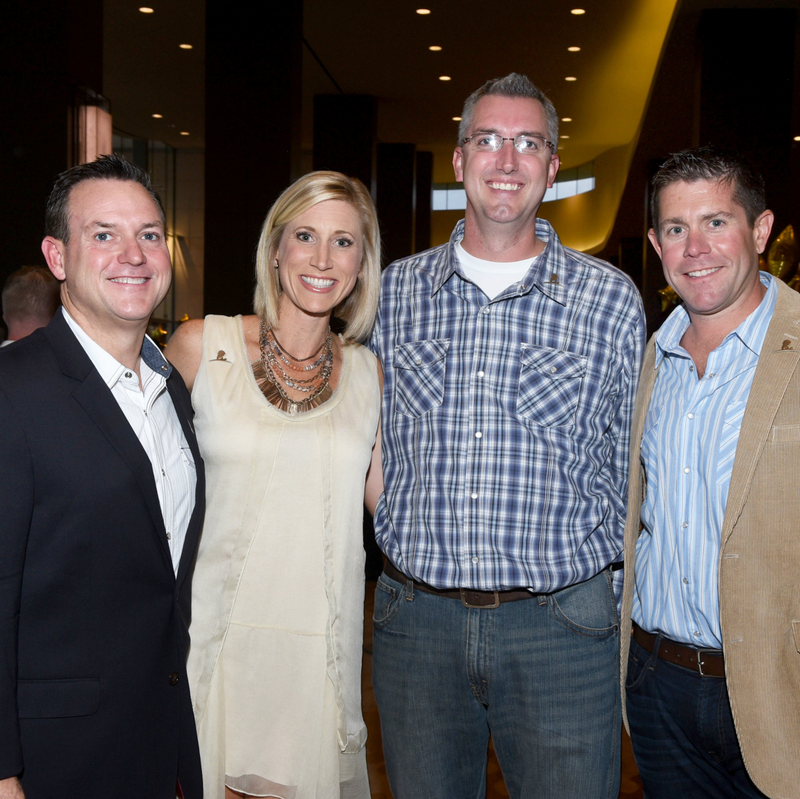 Then guests heard from patient Hailey, who spoke candidly about her personal battle against cancer. 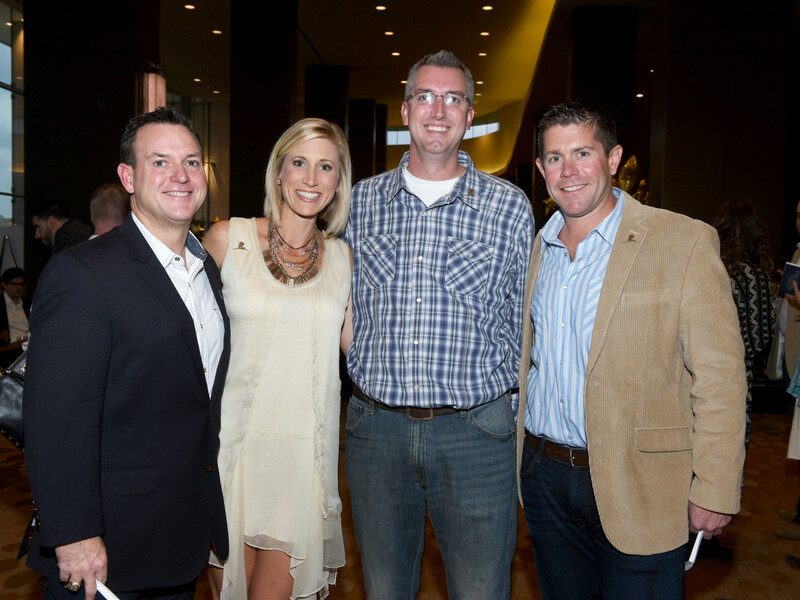 Post dinner, more than 250 young professionals gathered for an after-party in the Katy Trail Ballroom for live music, creative cocktails, and even more tasty treats. 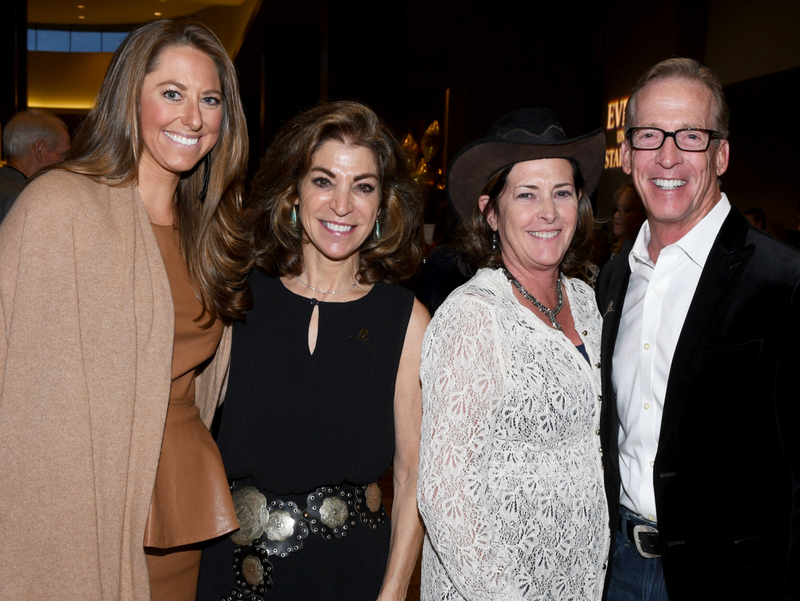 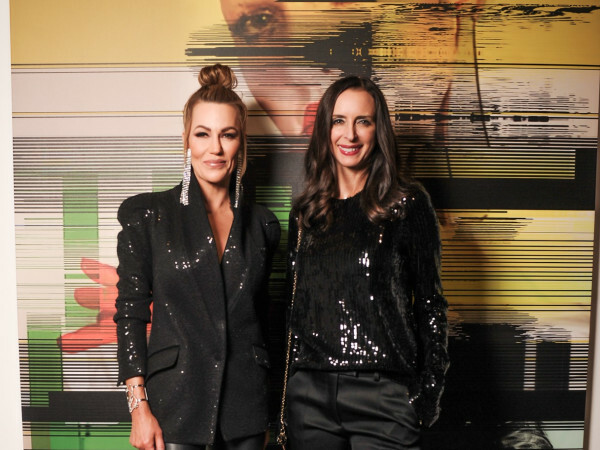 This year’s St. Jude Evening Under the Stars Party, in addition to the St. Jude Golf Classic, raised more than $1 million. 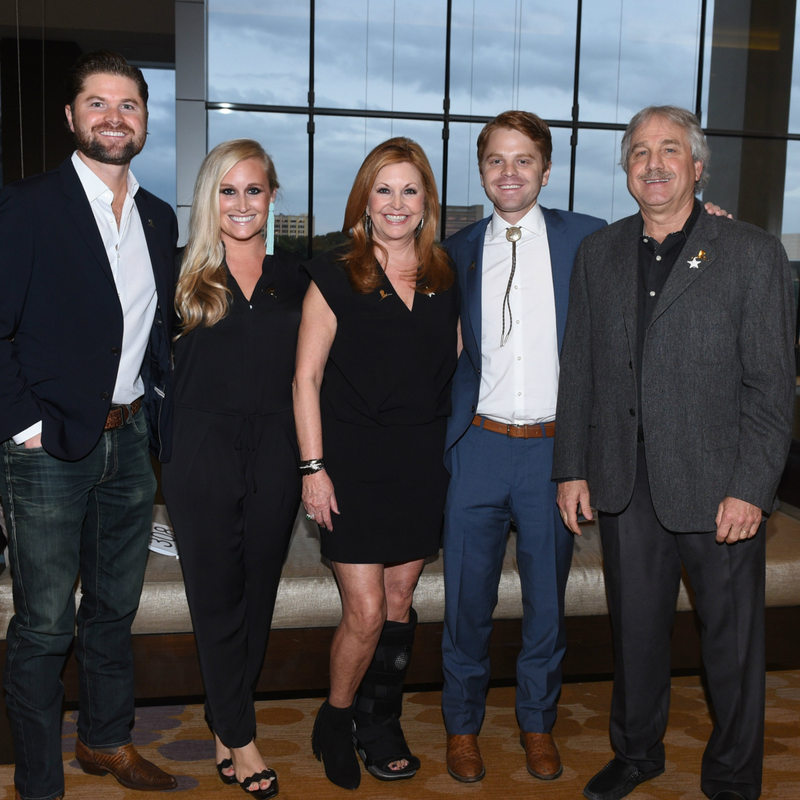 St. Jude Children’s Research Hospital is the only National Cancer Institute-designated Comprehensive Cancer Center devoted solely to children. 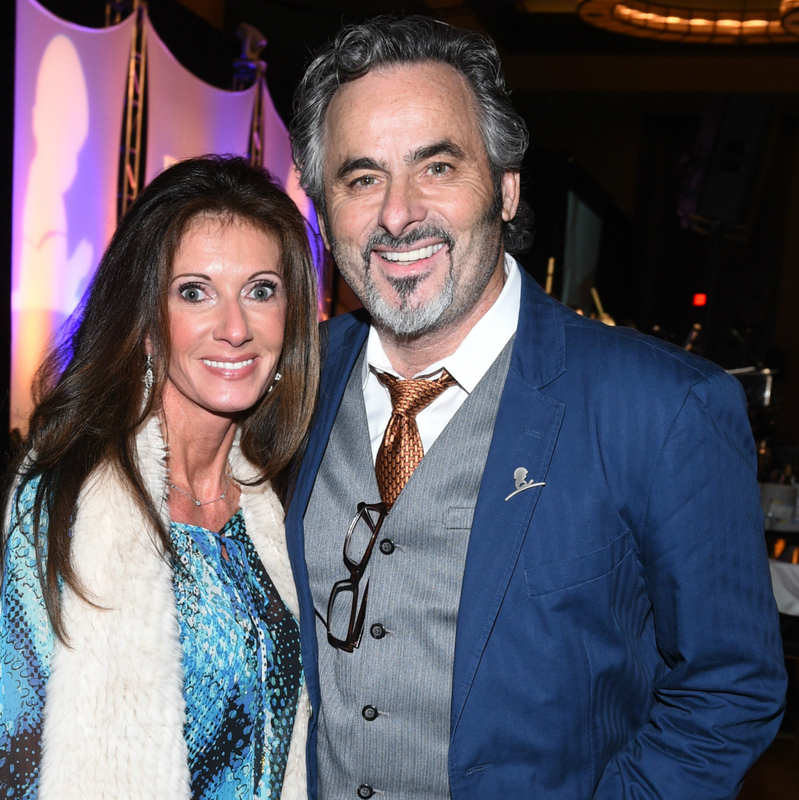 Who: Emcee David Feherty, Lawrence and Katy Bock, Tim and Kathy Lyons, Alan and Pennie Marshall, Jeff and Erin King, Alison Wood Solomon, Jerald Skylar, and Paula Feinberg.